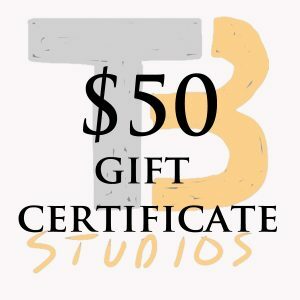 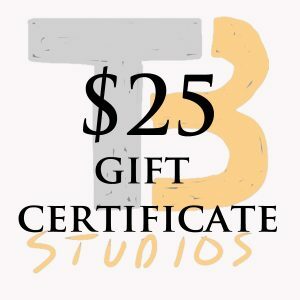 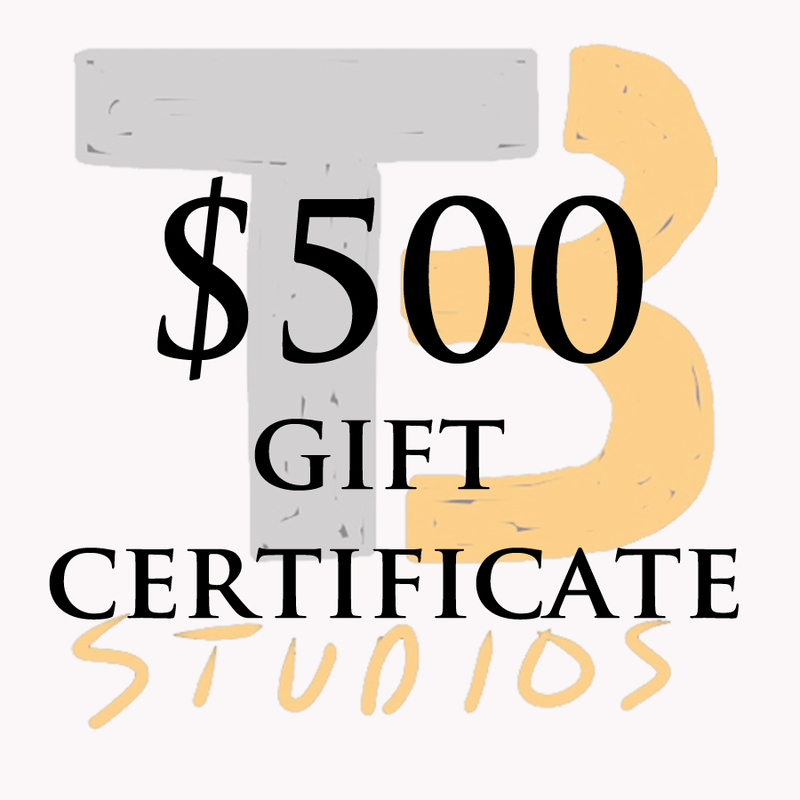 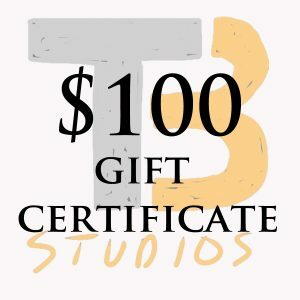 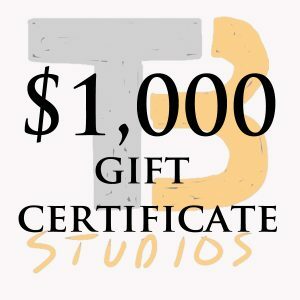 $500 gift certificate for Trent Bosch Studios Inc. giving the receiver endless possibilities. 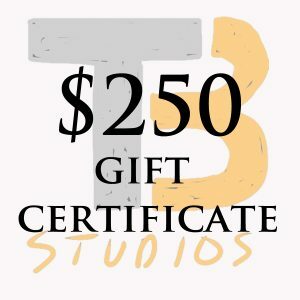 It can be used on anything from tools to workshops. You will be emailed a gift certificate.